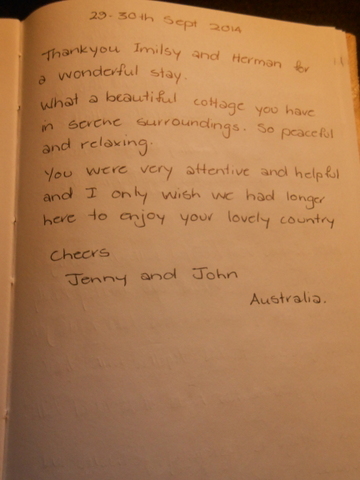 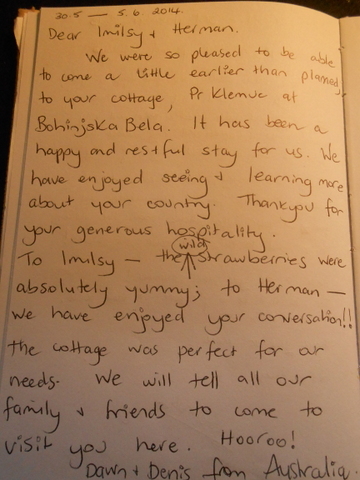 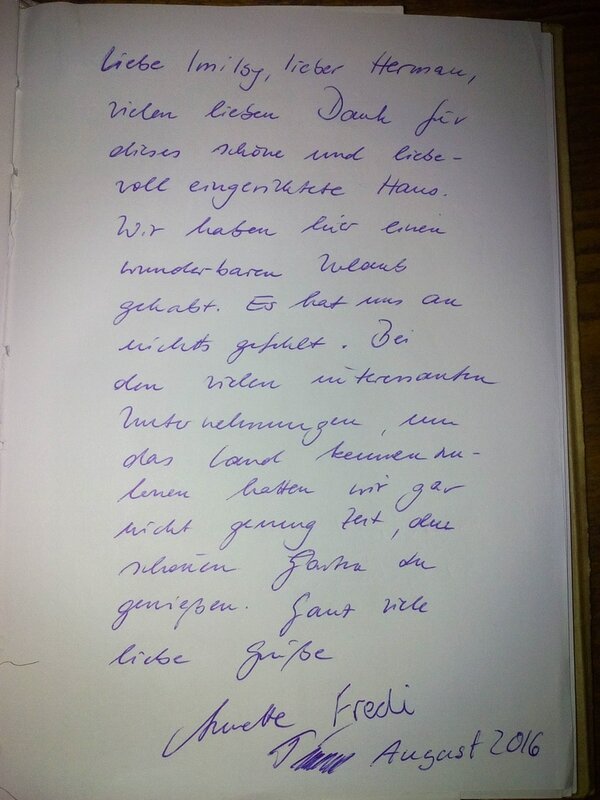 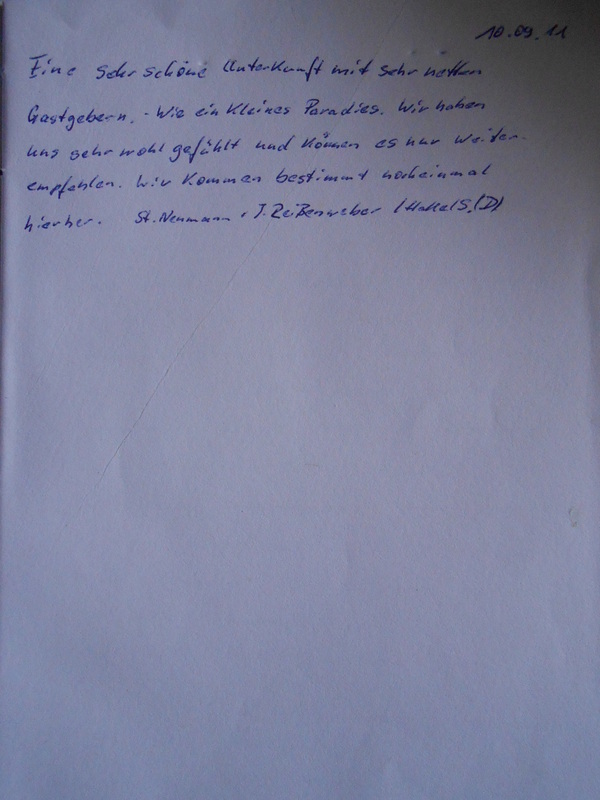 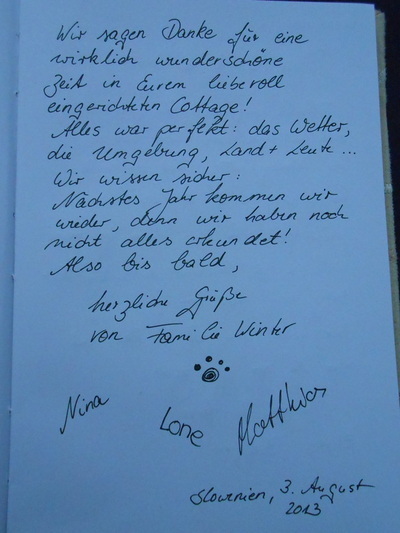 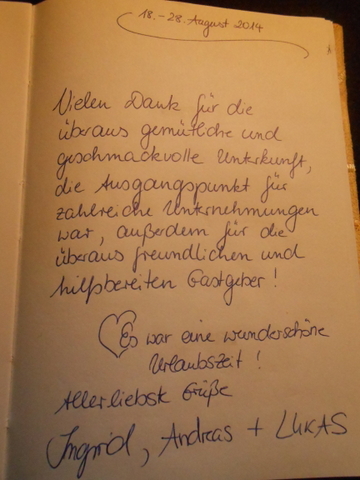 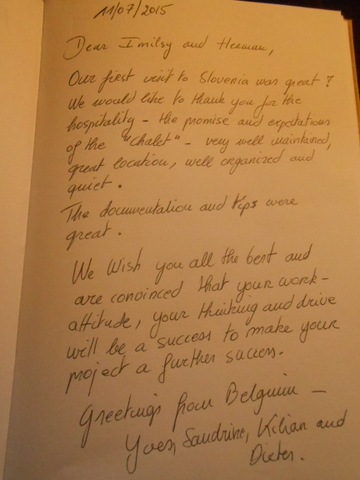 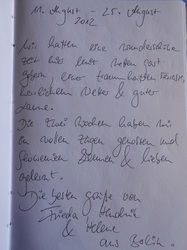 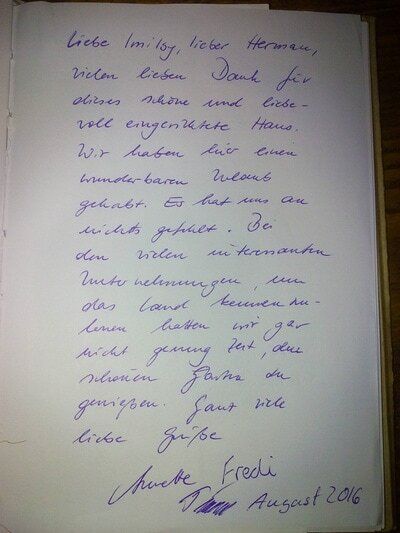 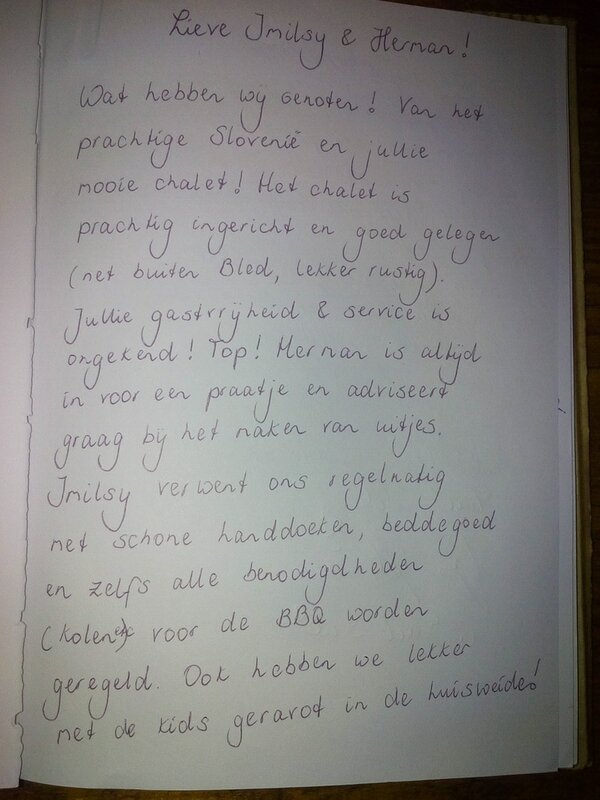 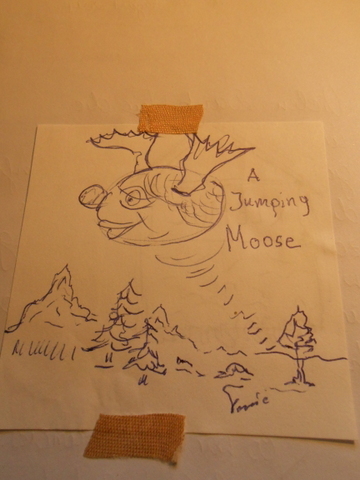 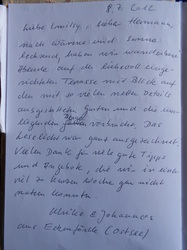 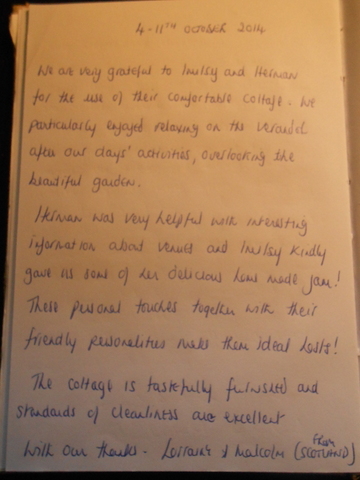 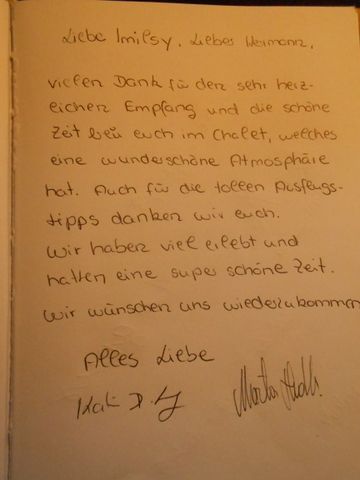 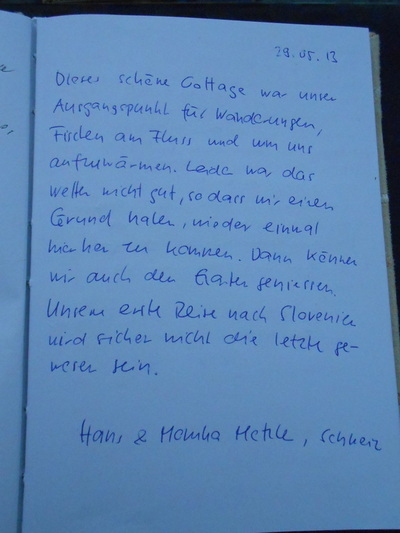 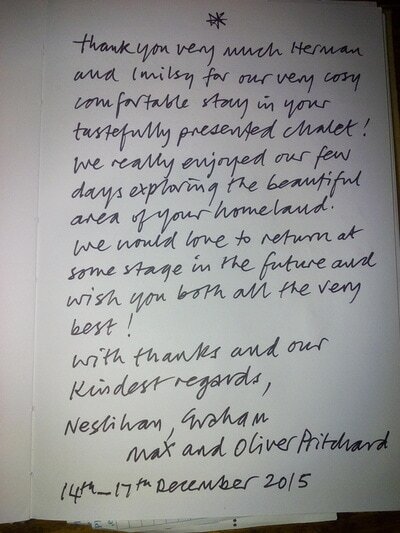 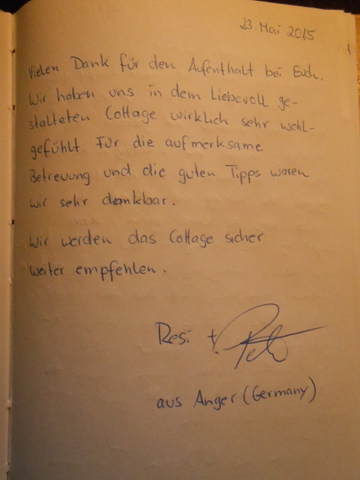 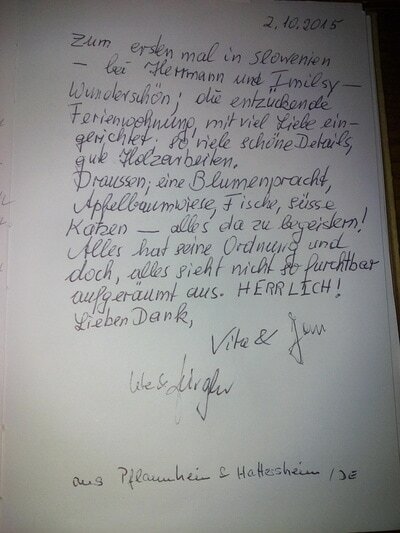 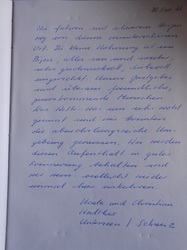 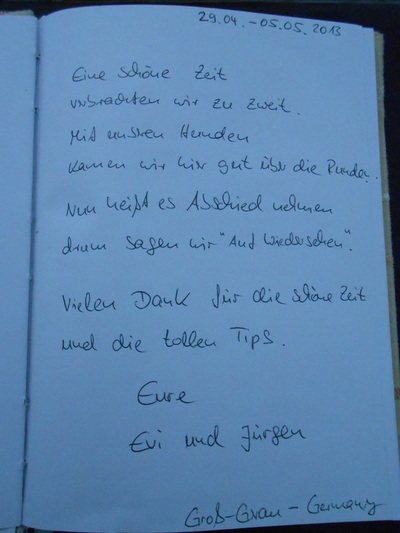 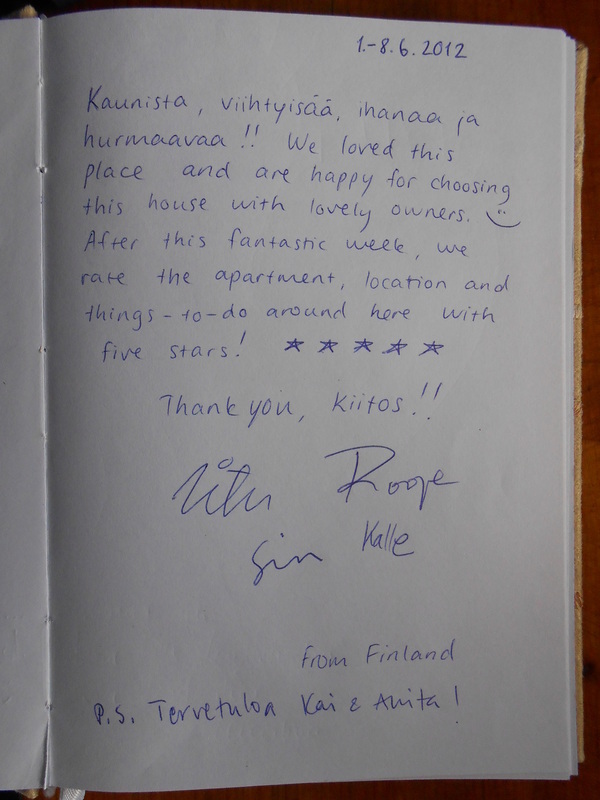 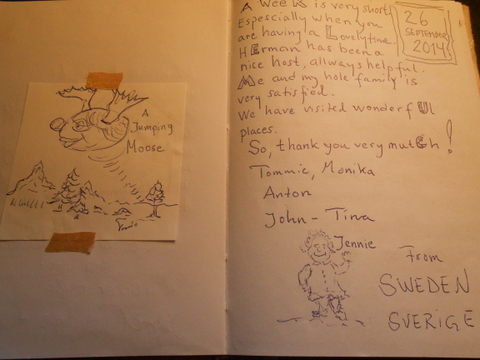 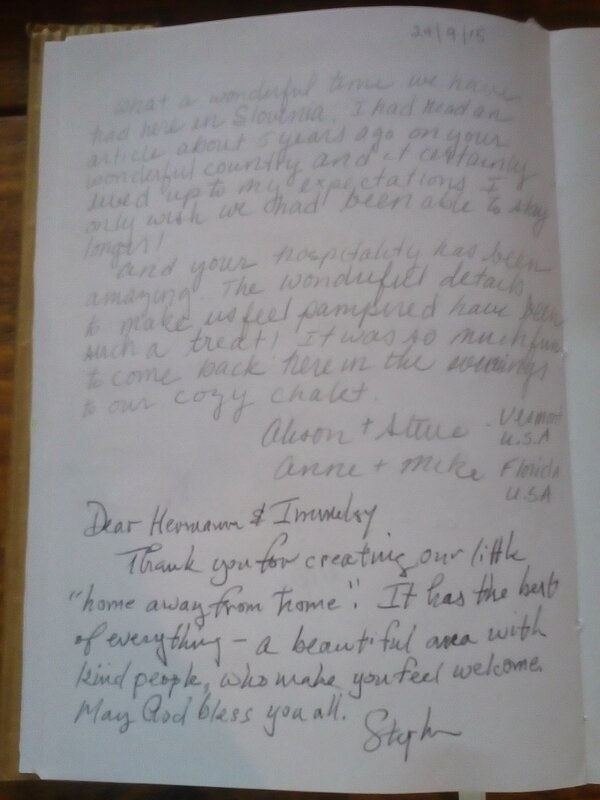 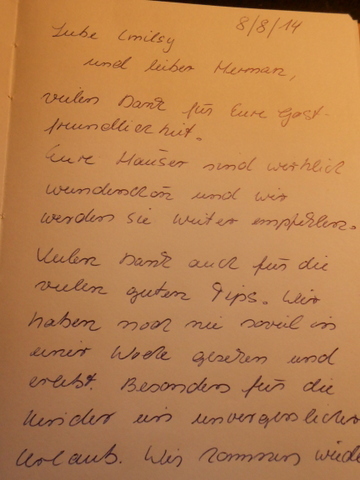 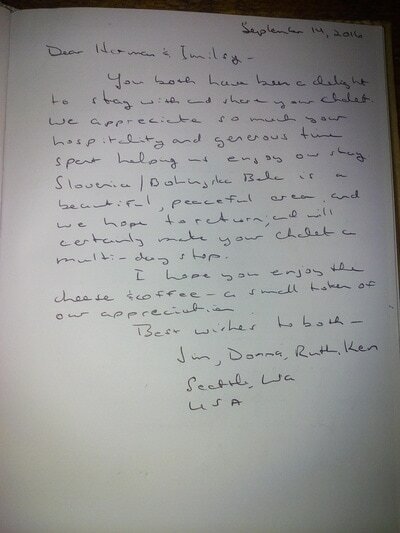 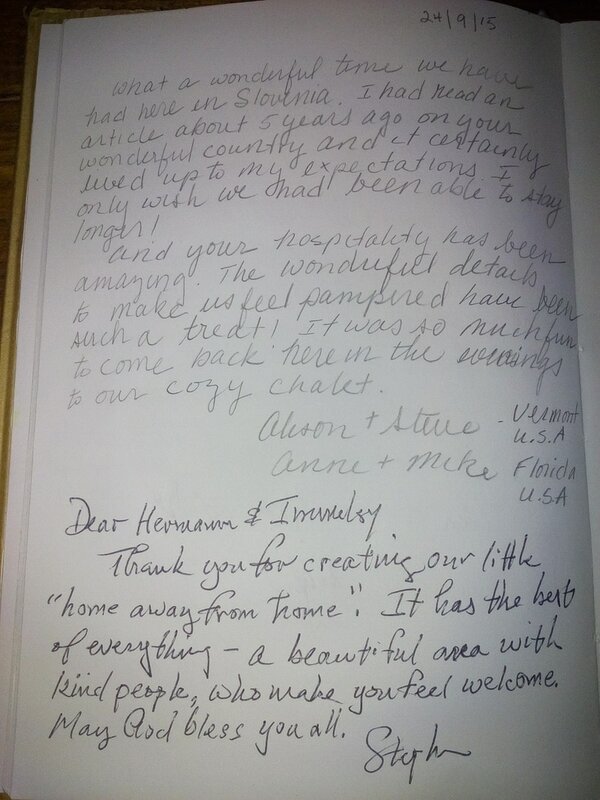 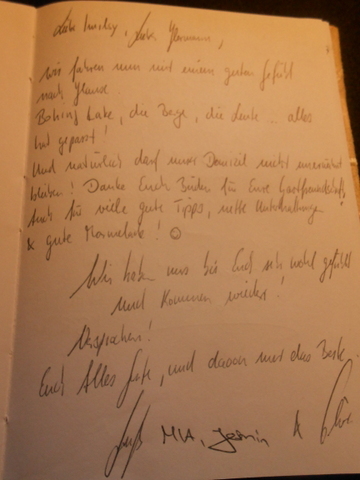 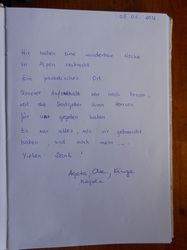 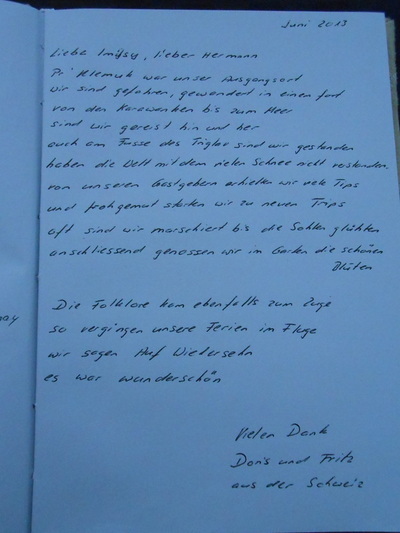 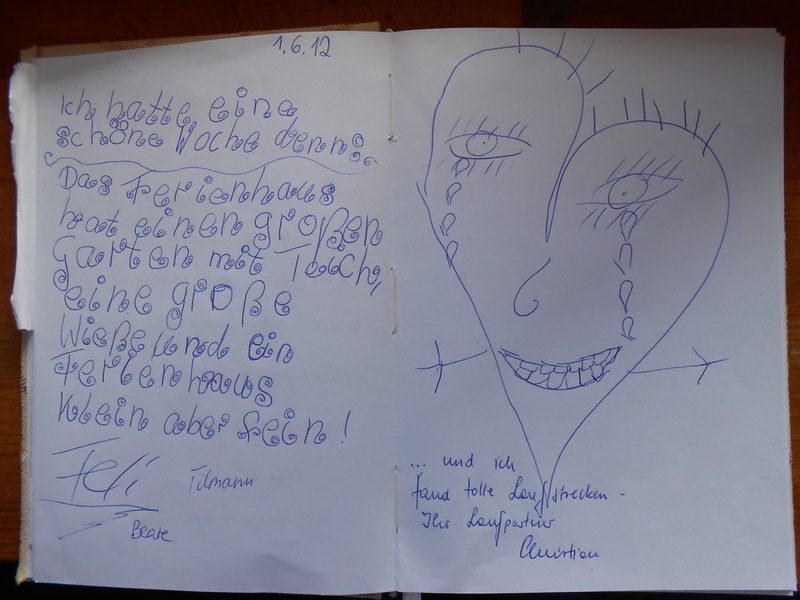 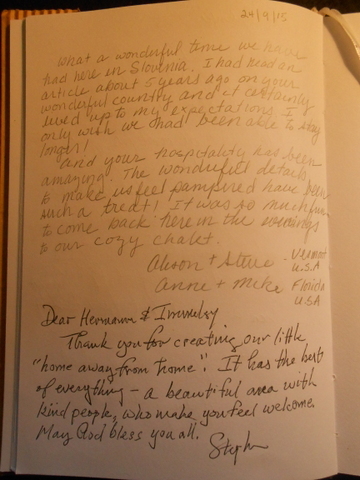 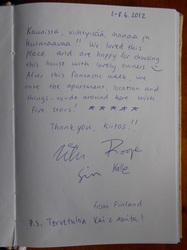 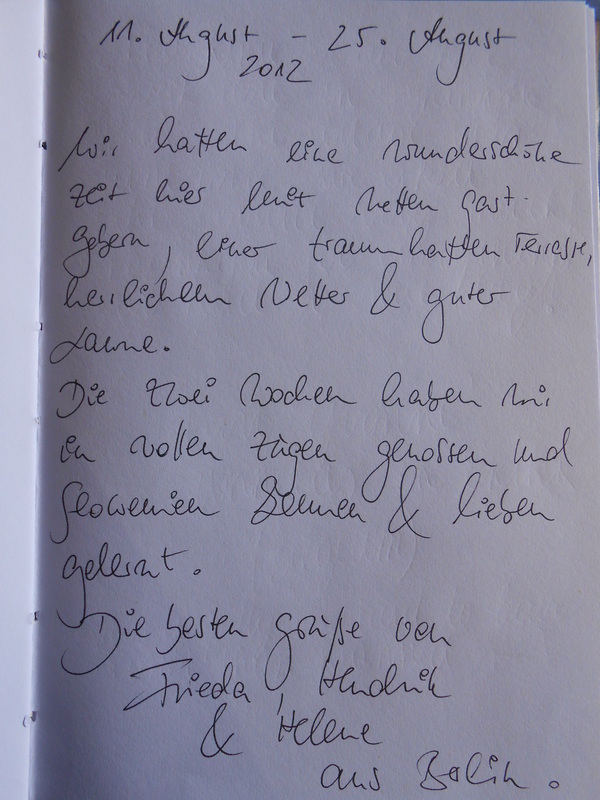 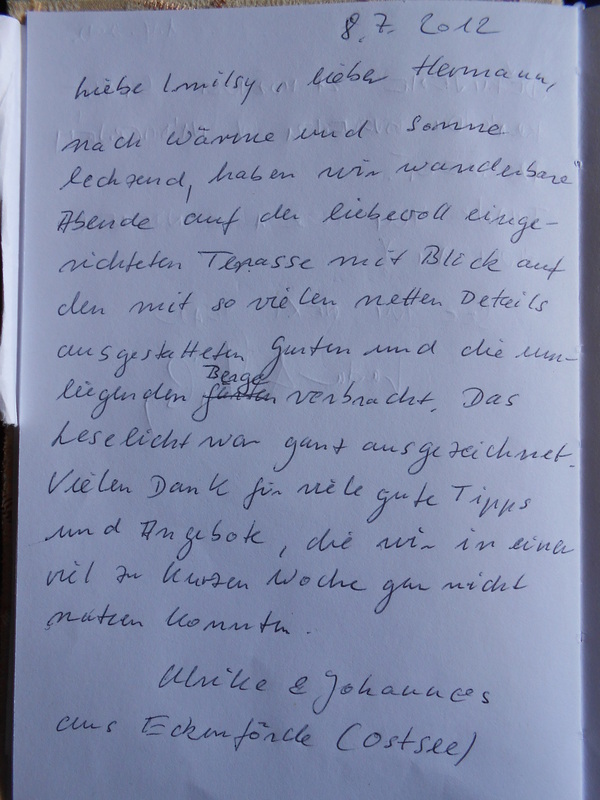 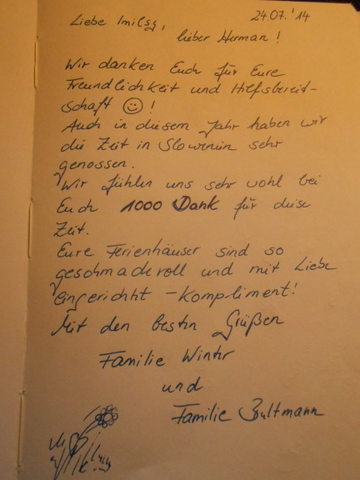 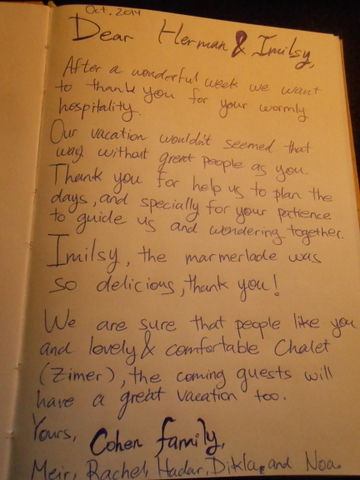 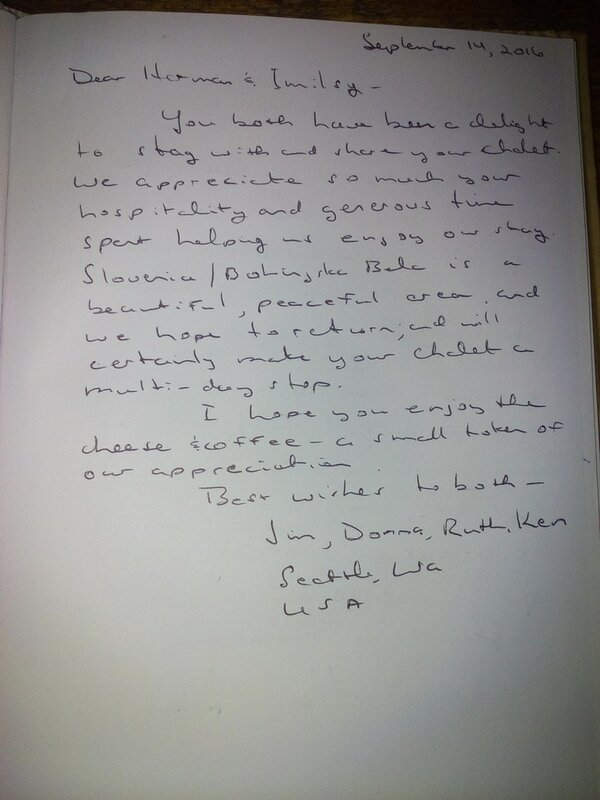 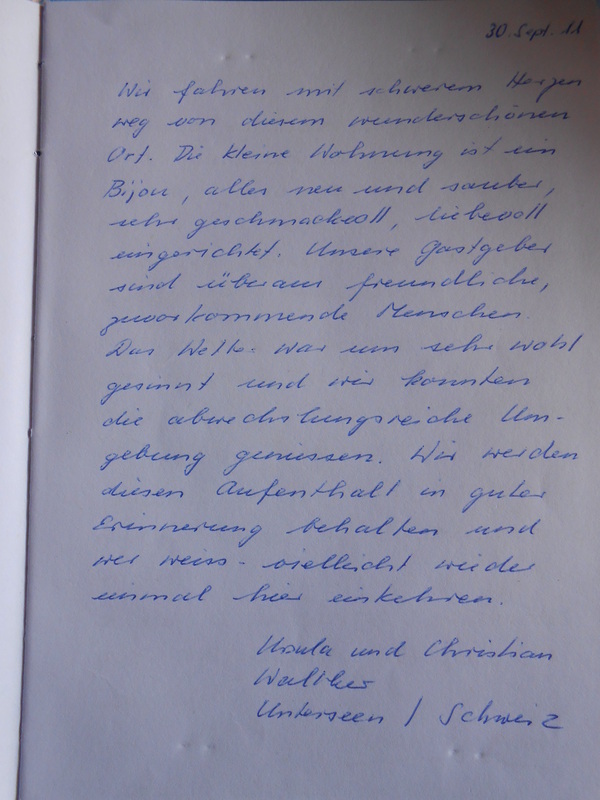 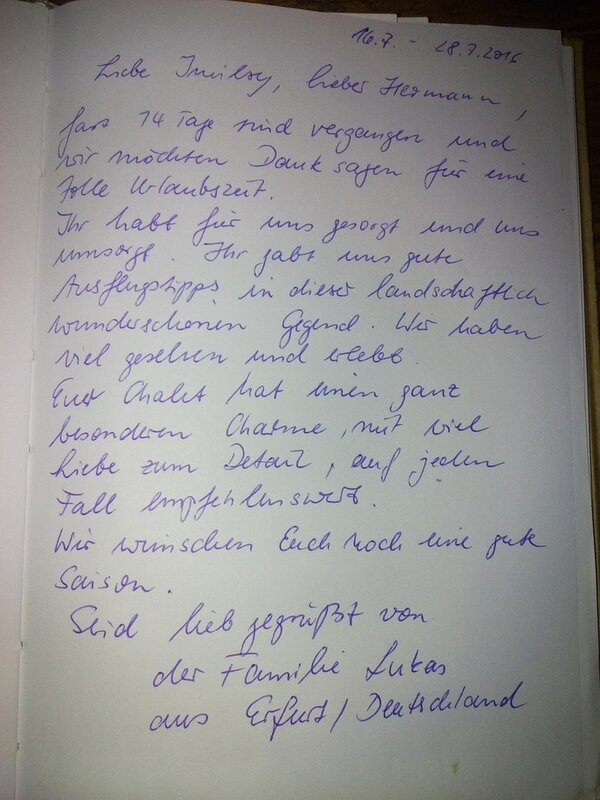 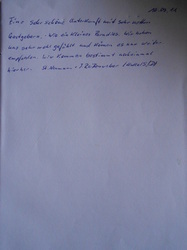 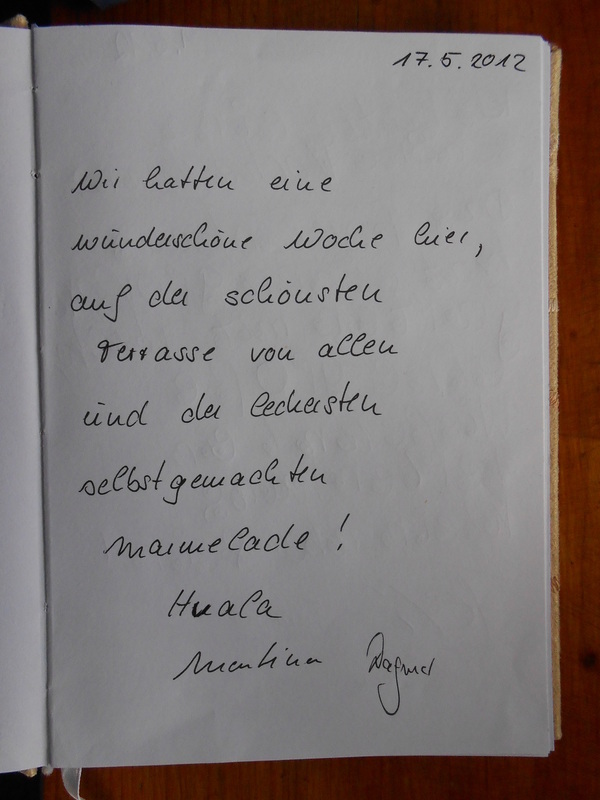 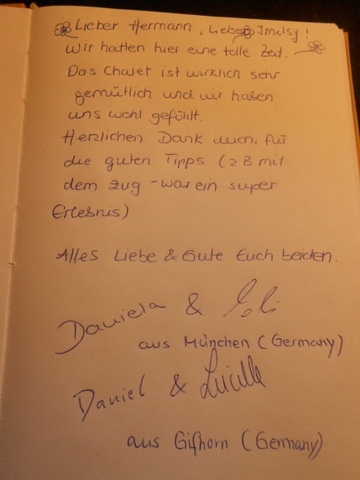 REVIEW - Welcome to Cottage & Chalet Pr Klemuc where you will feel at home away from home. 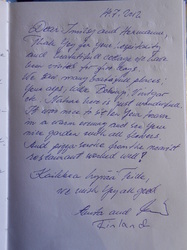 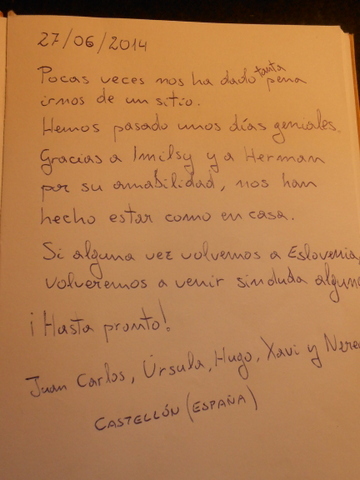 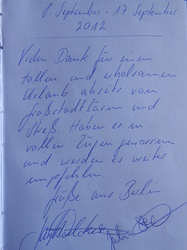 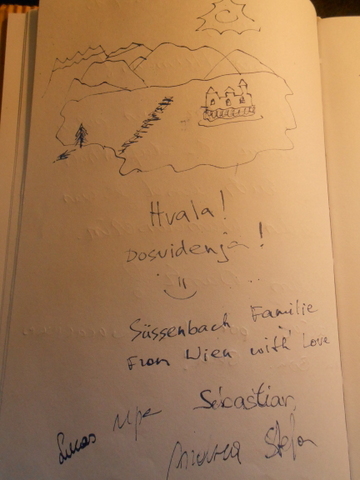 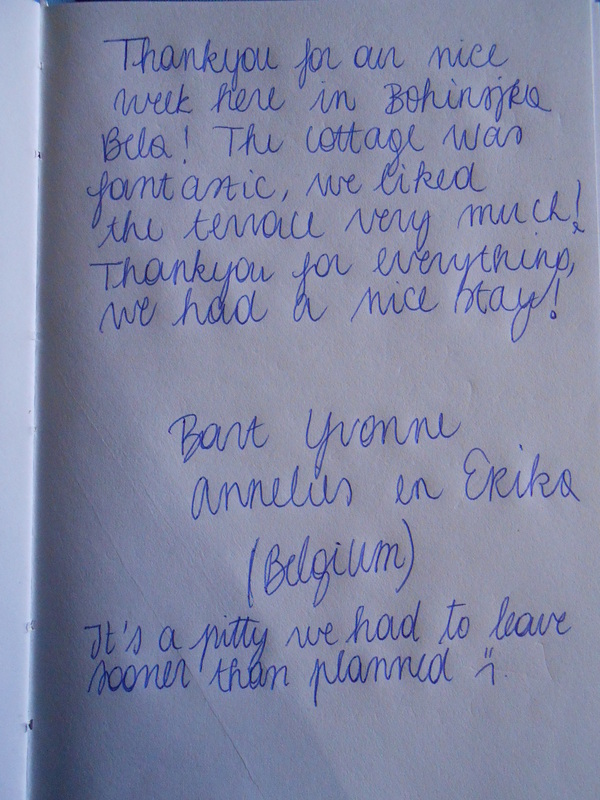 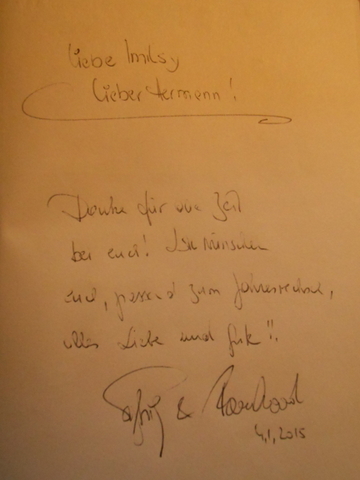 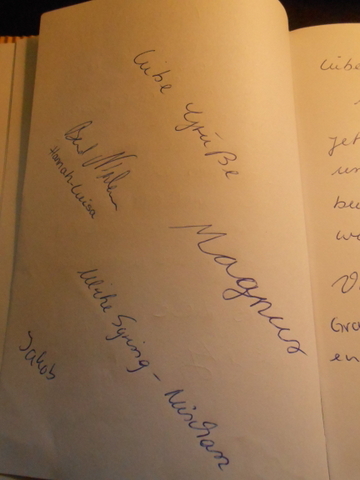 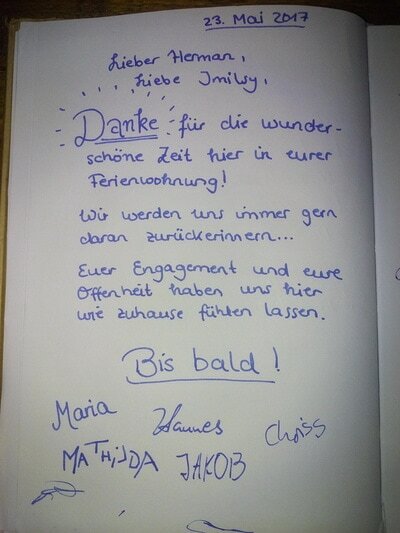 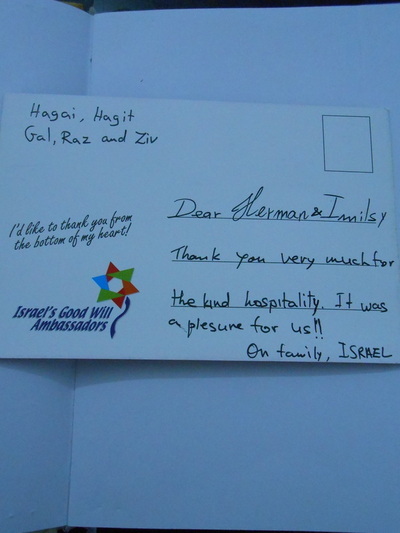 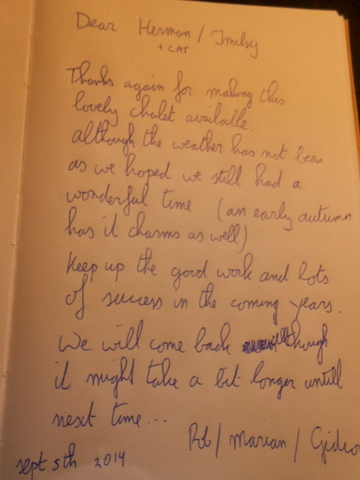 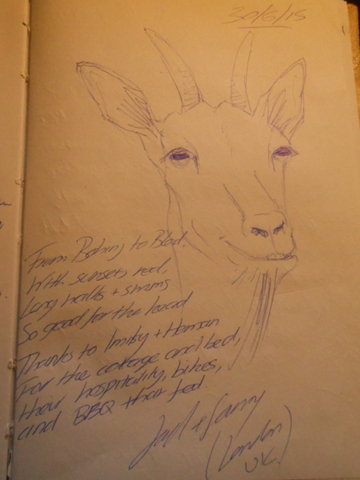 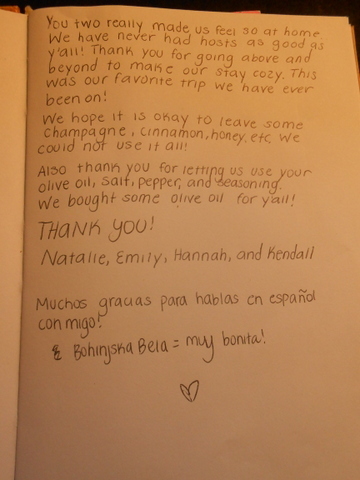 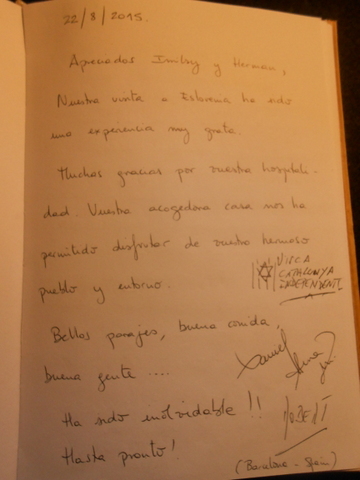 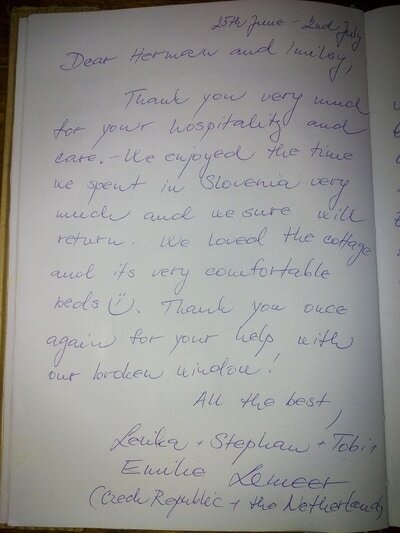 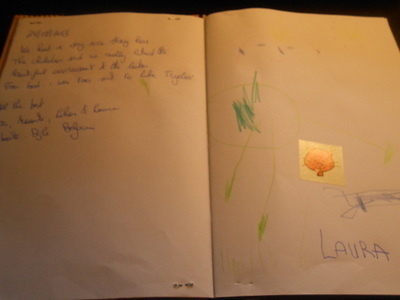 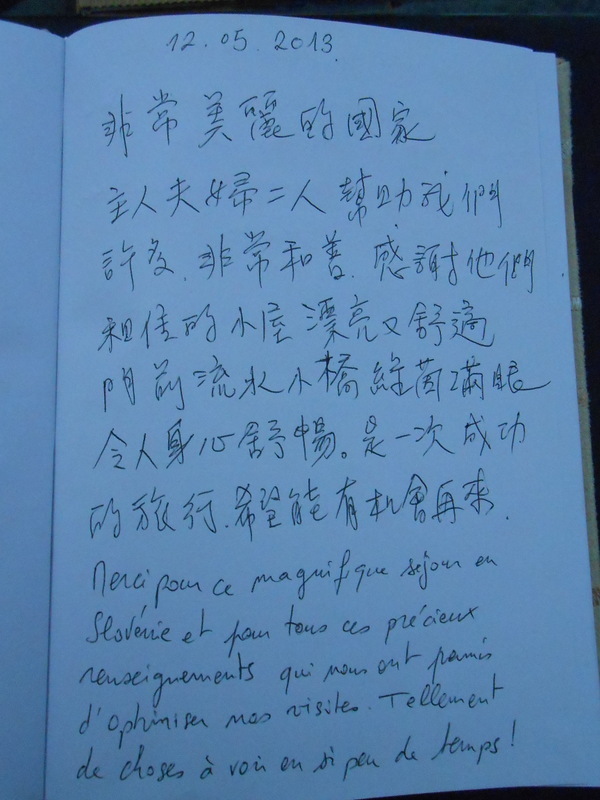 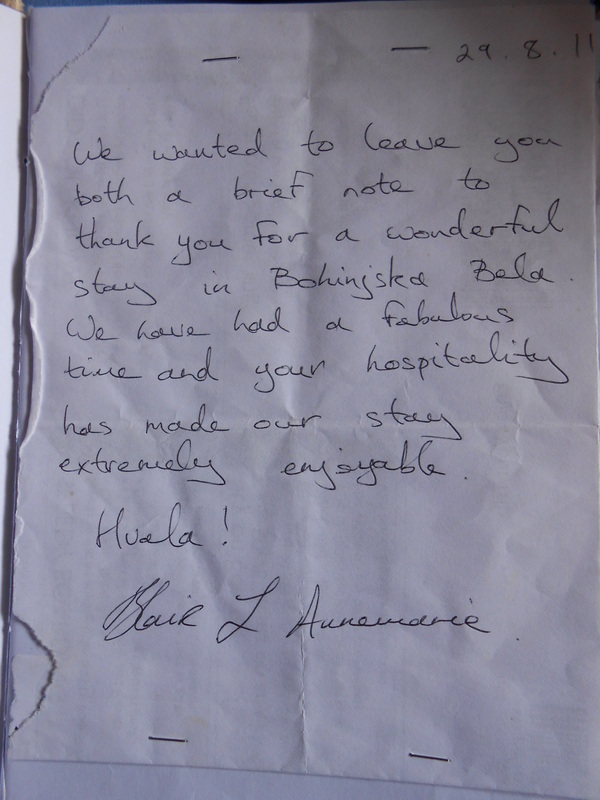 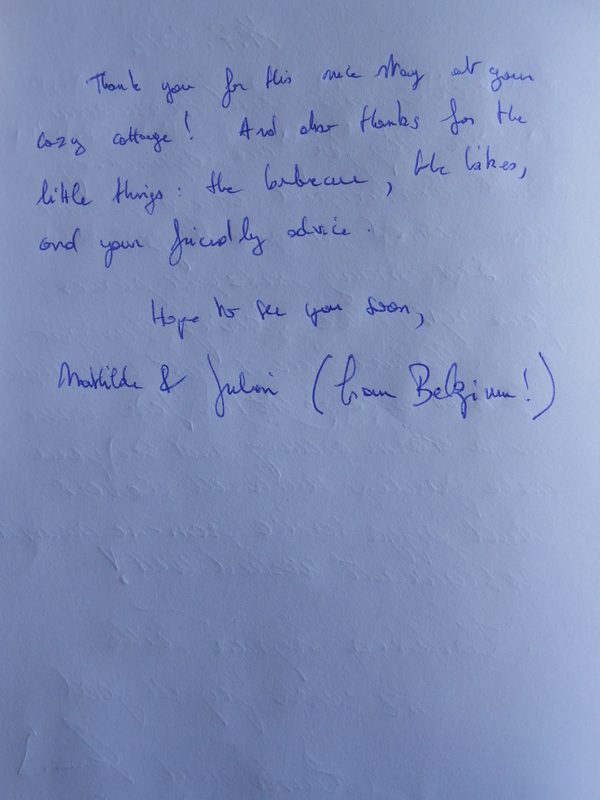 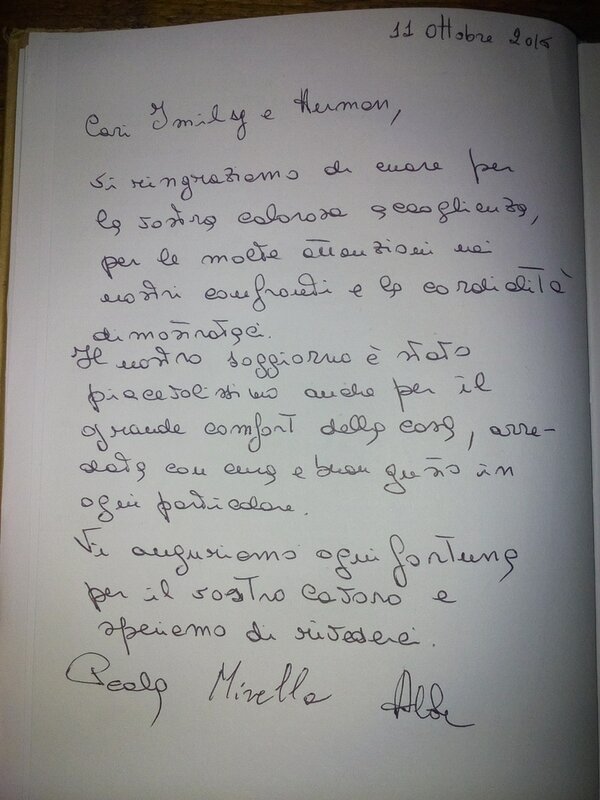 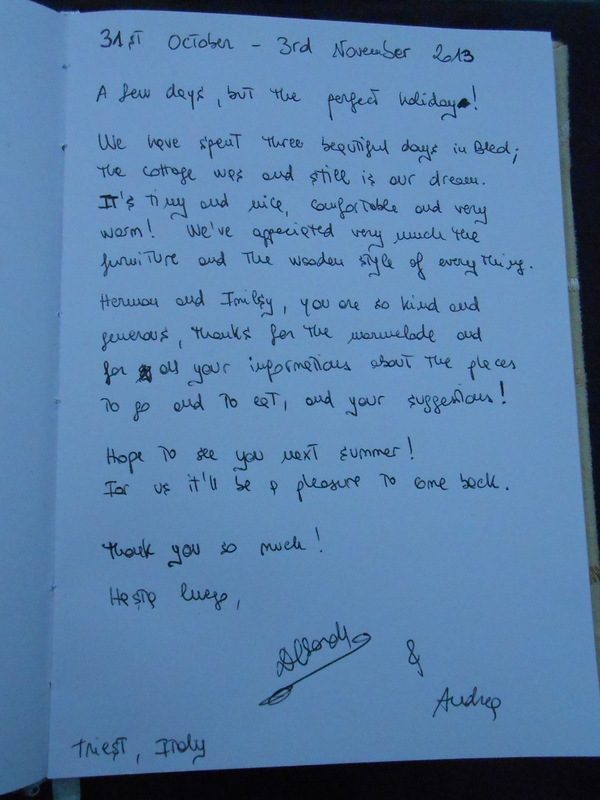 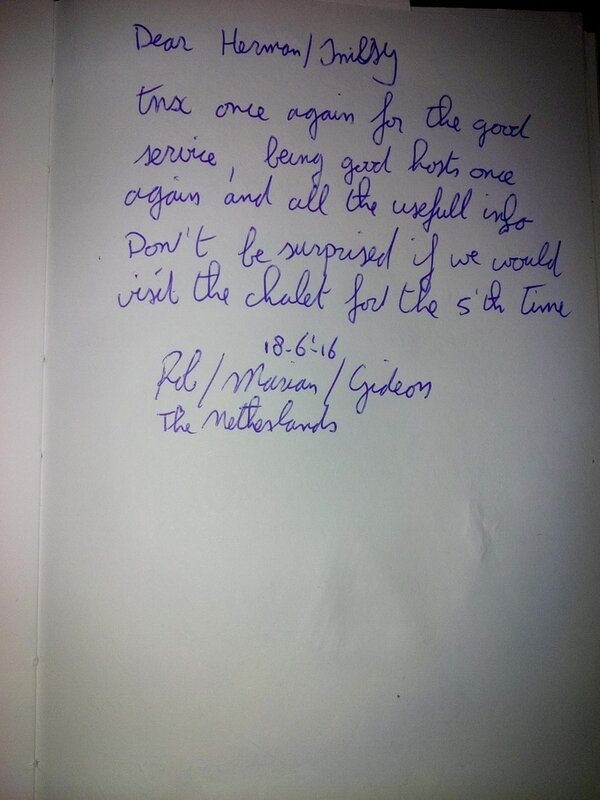 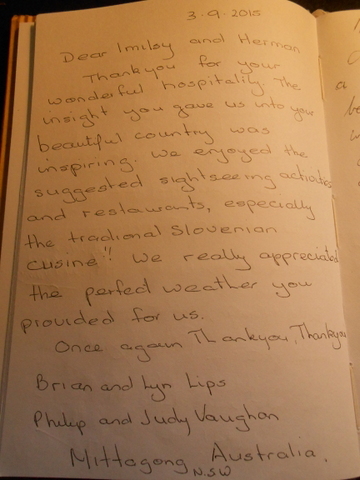 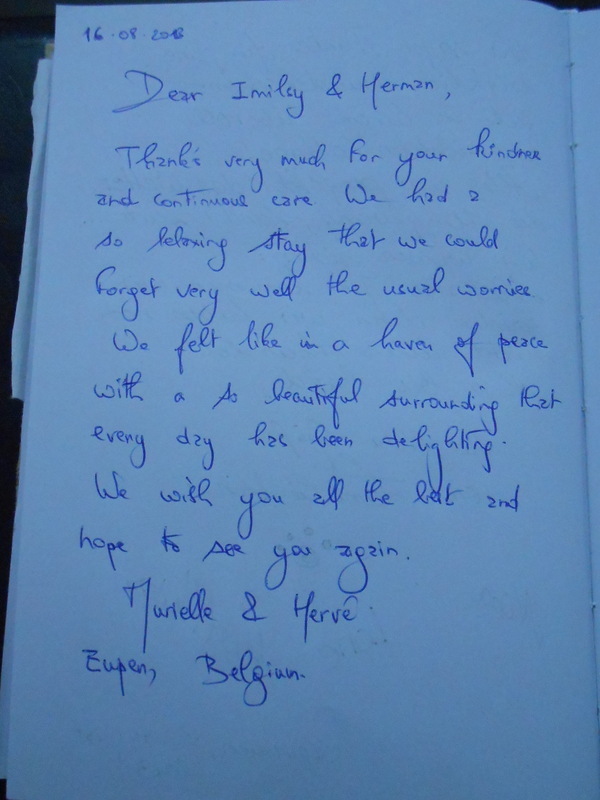 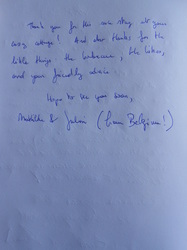 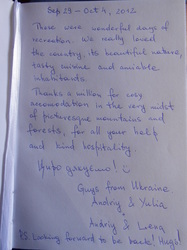 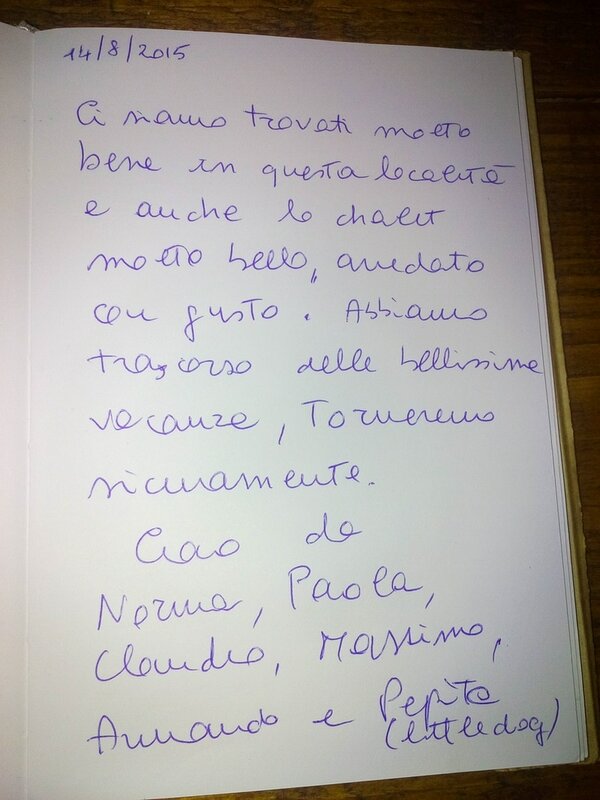 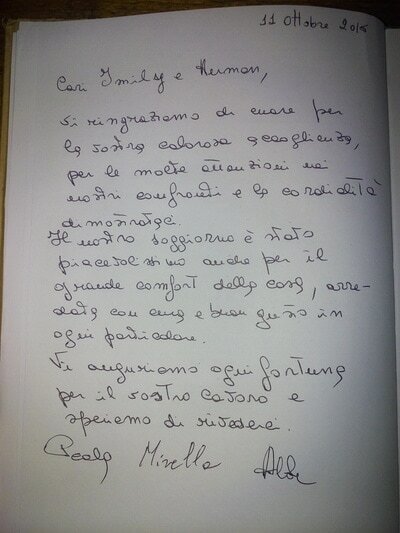 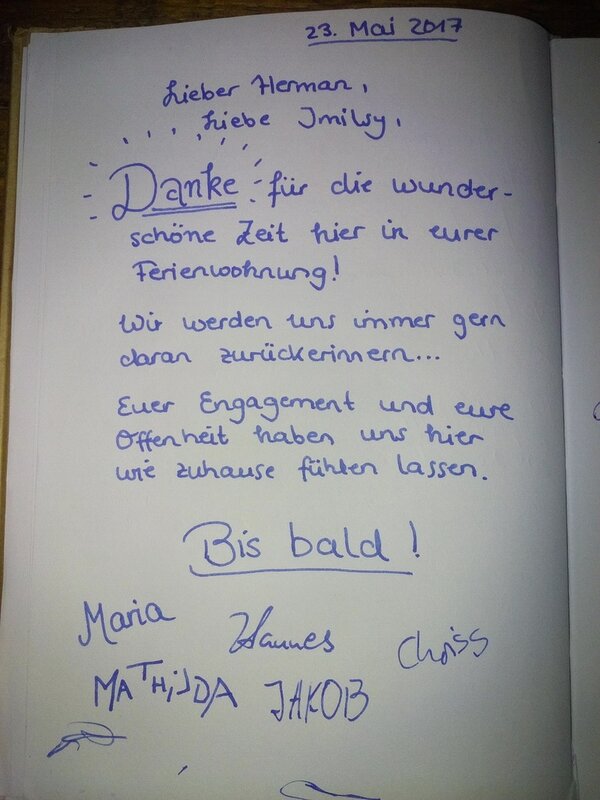 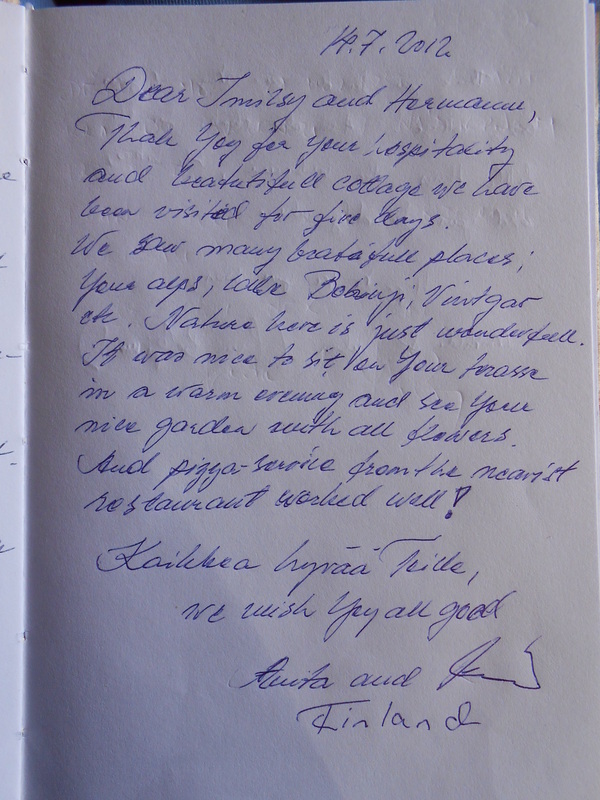 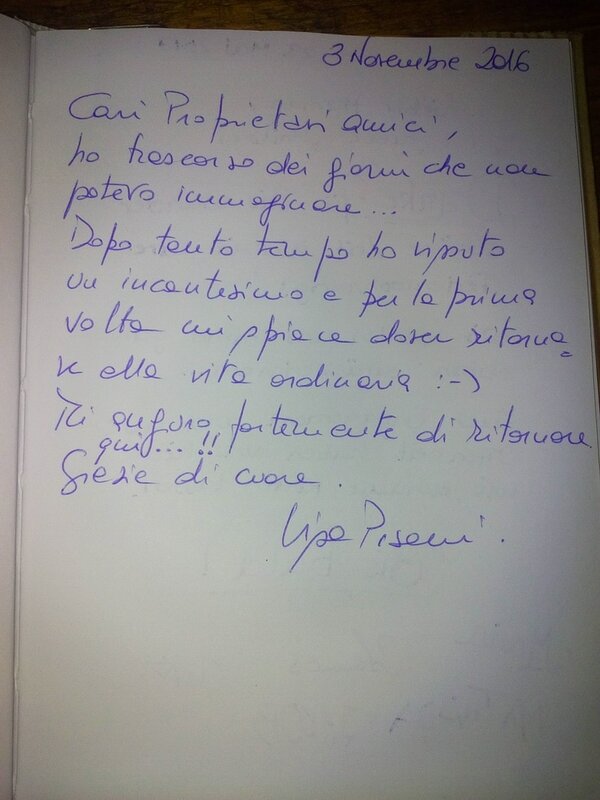 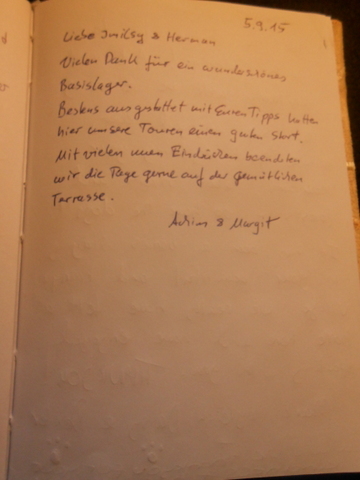 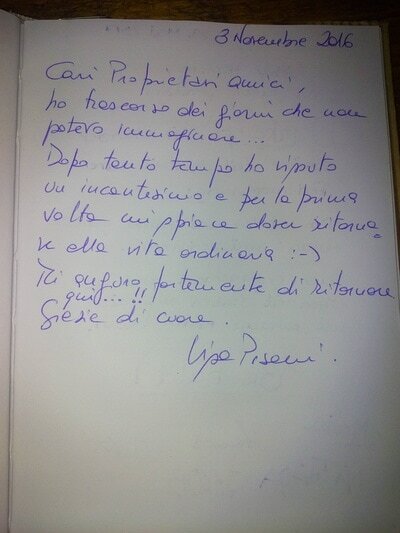 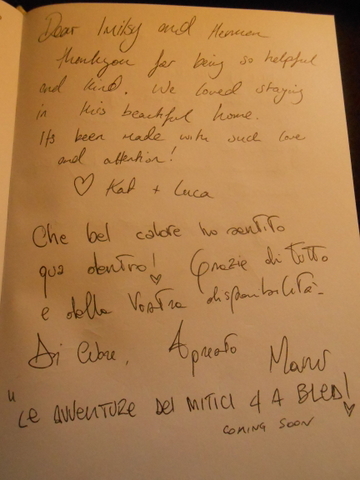 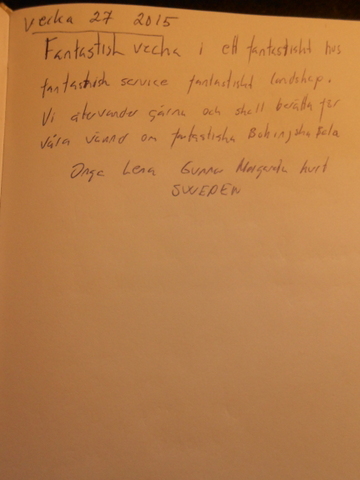 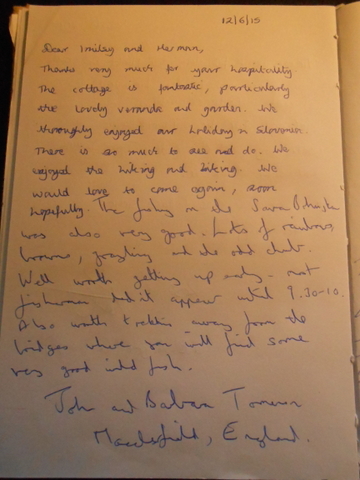 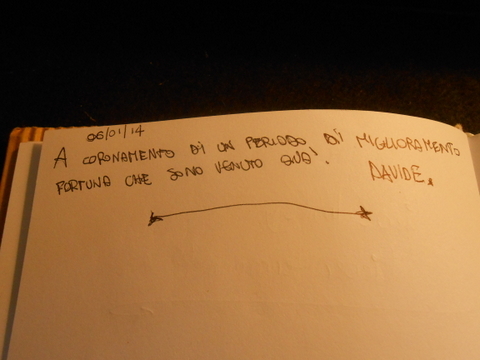 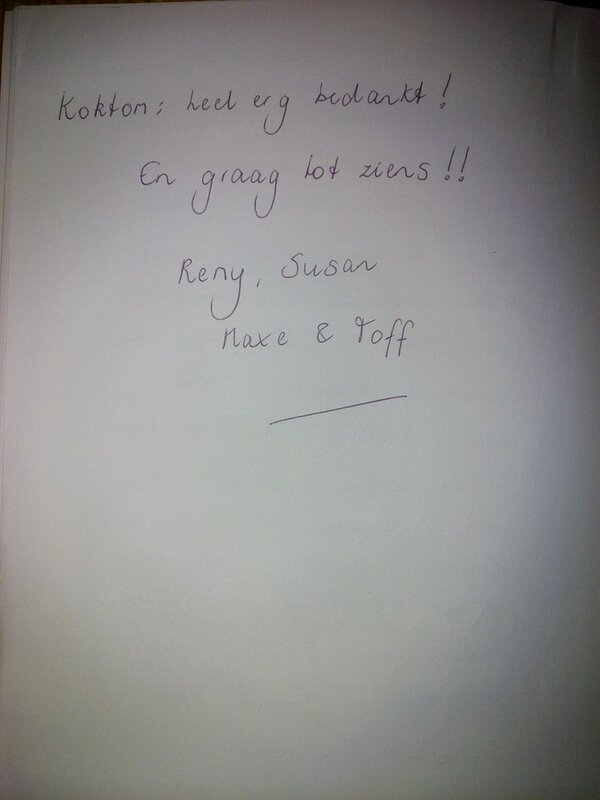 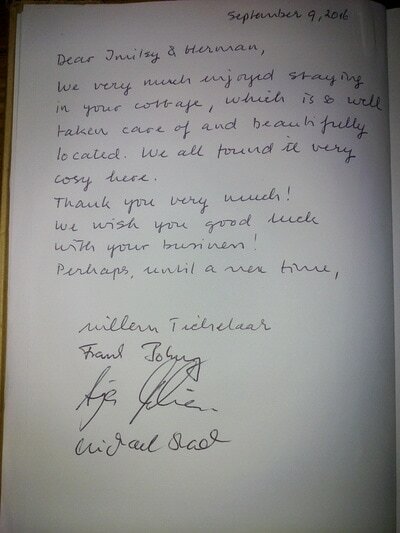 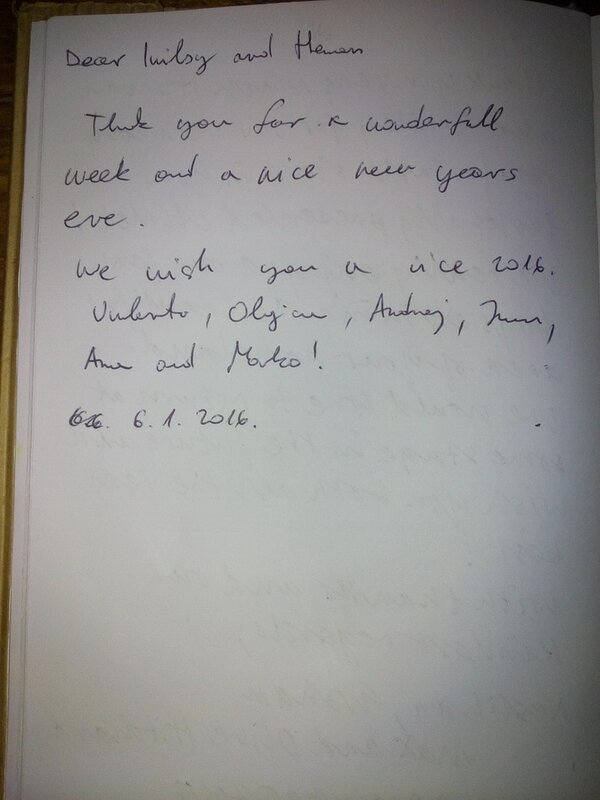 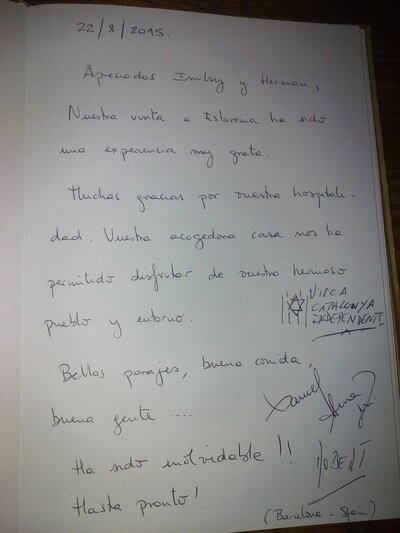 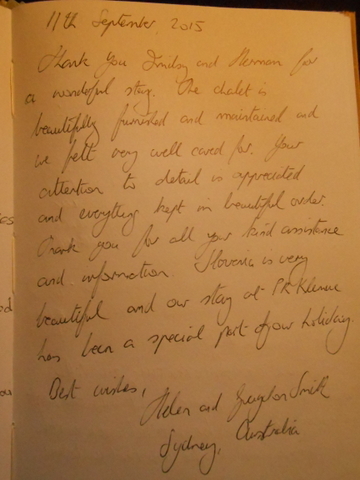 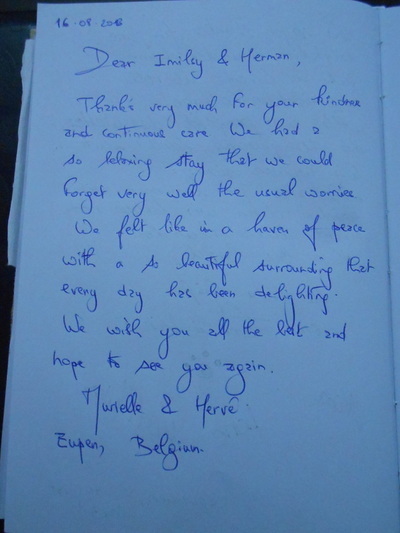 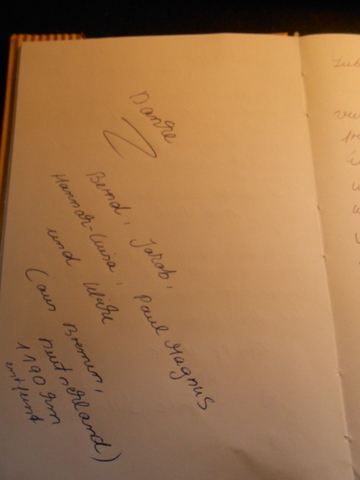 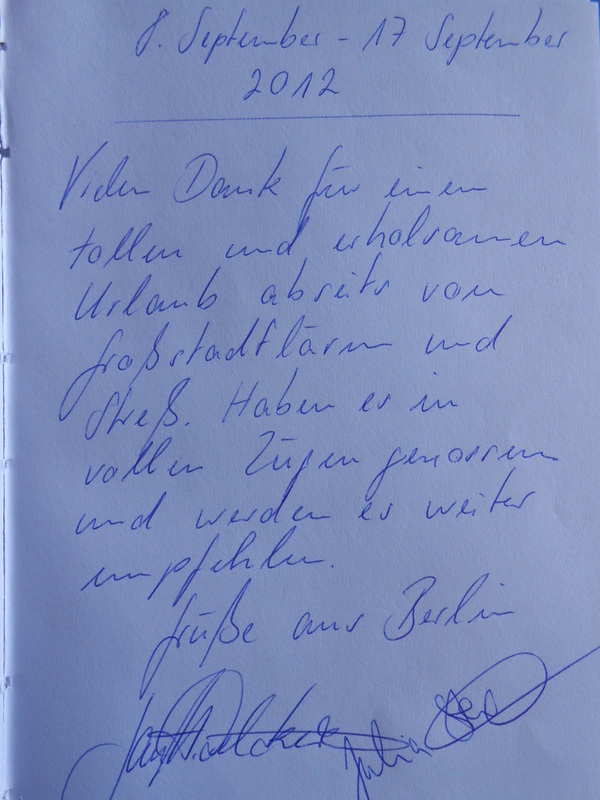 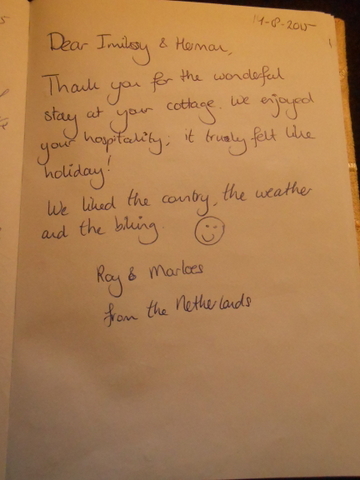 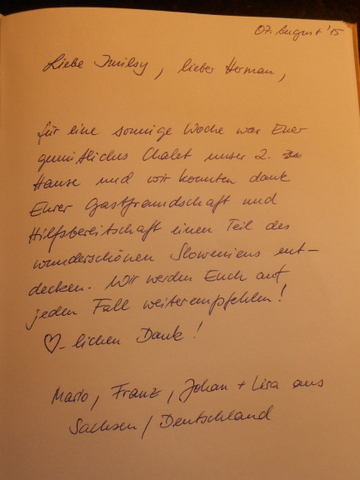 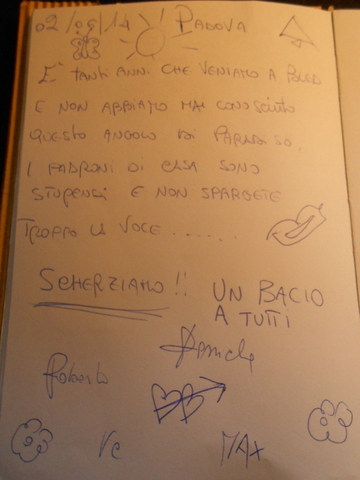 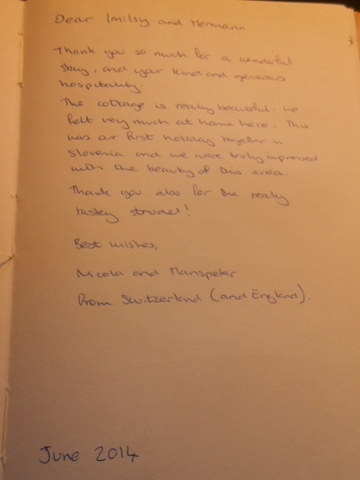 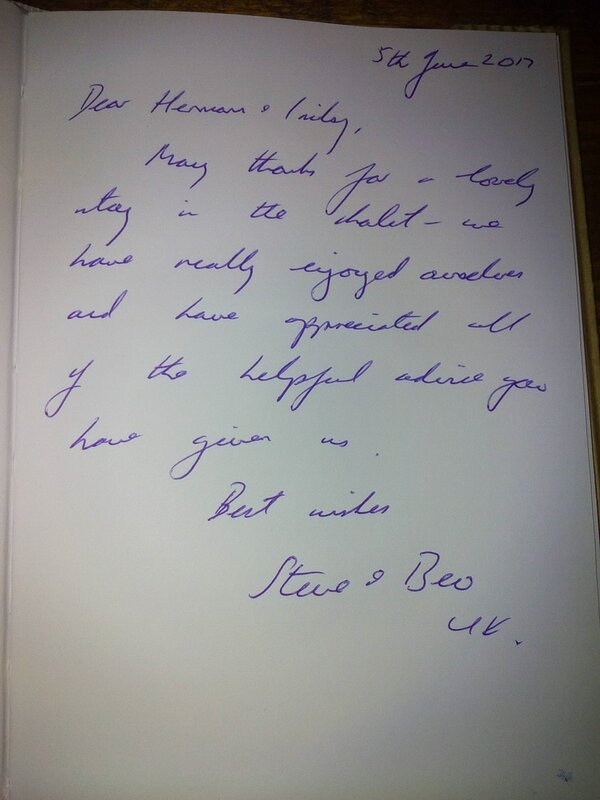 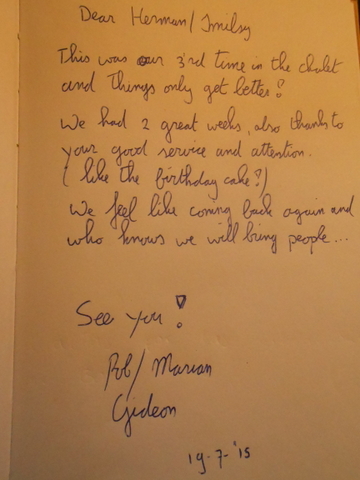 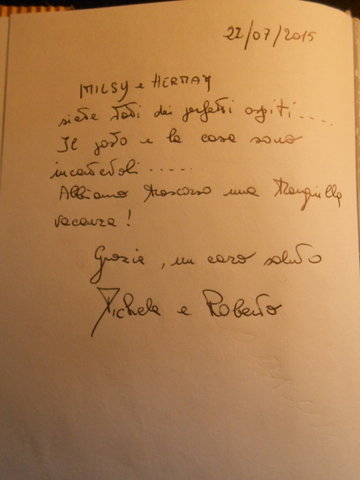 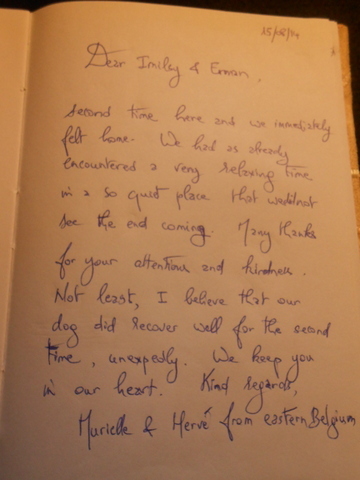 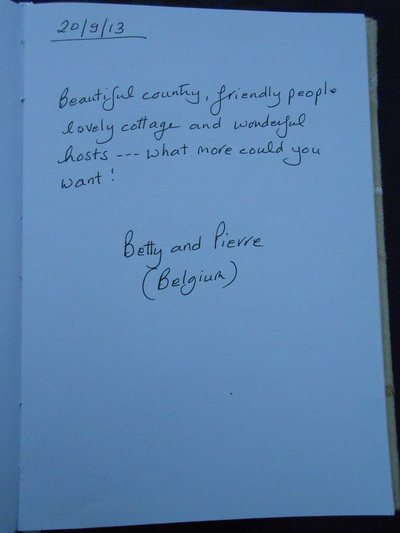 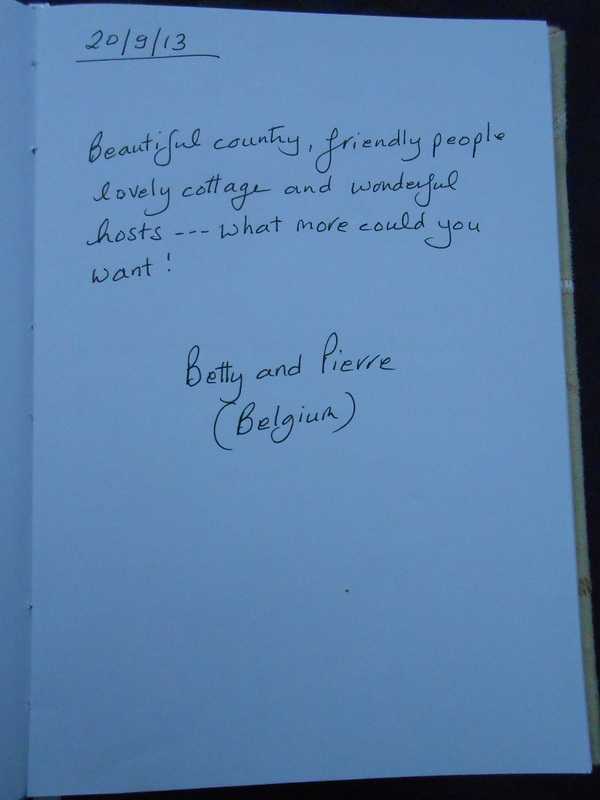 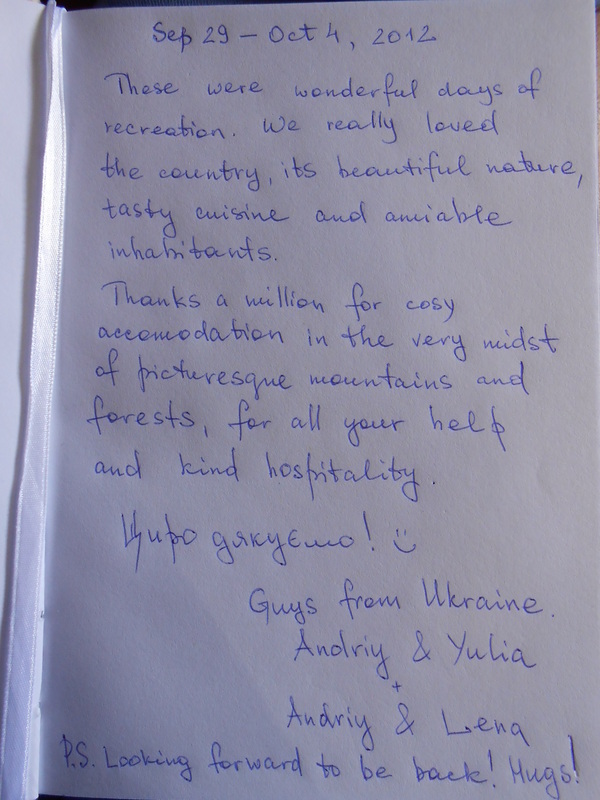 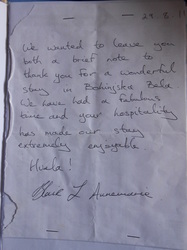 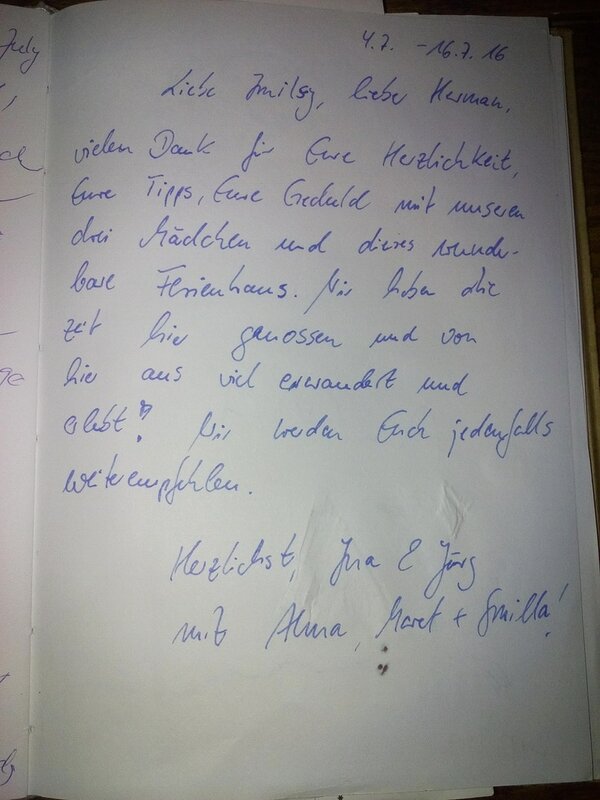 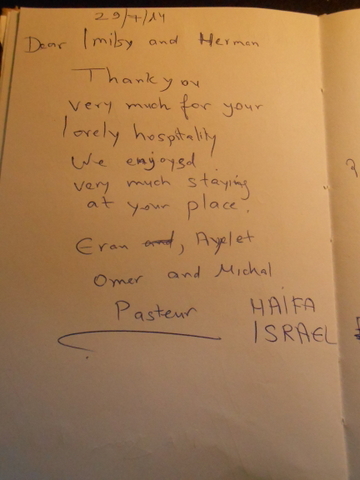 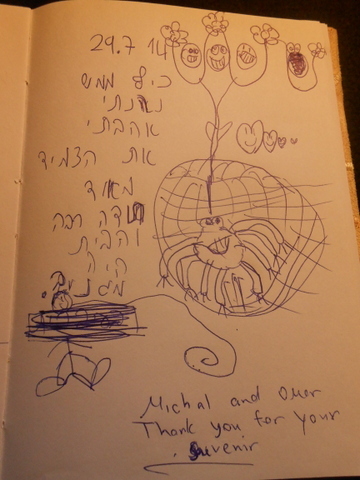 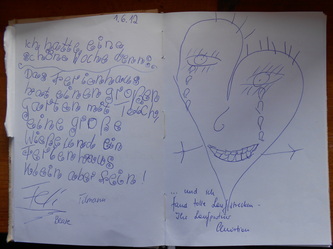 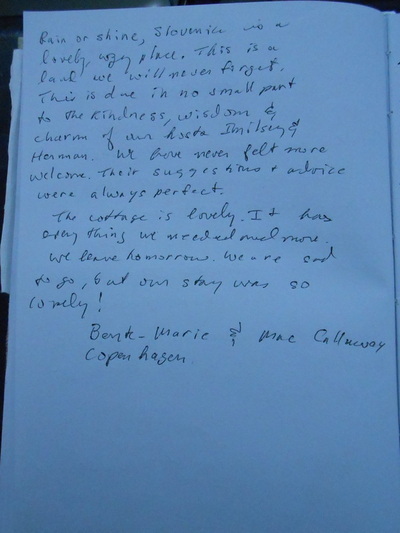 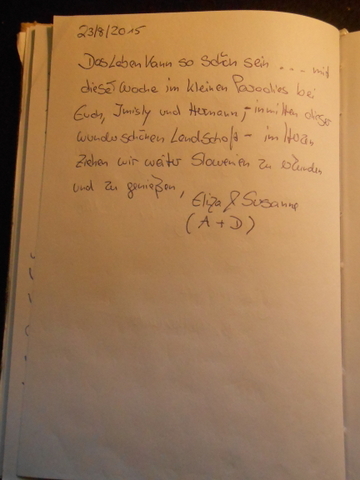 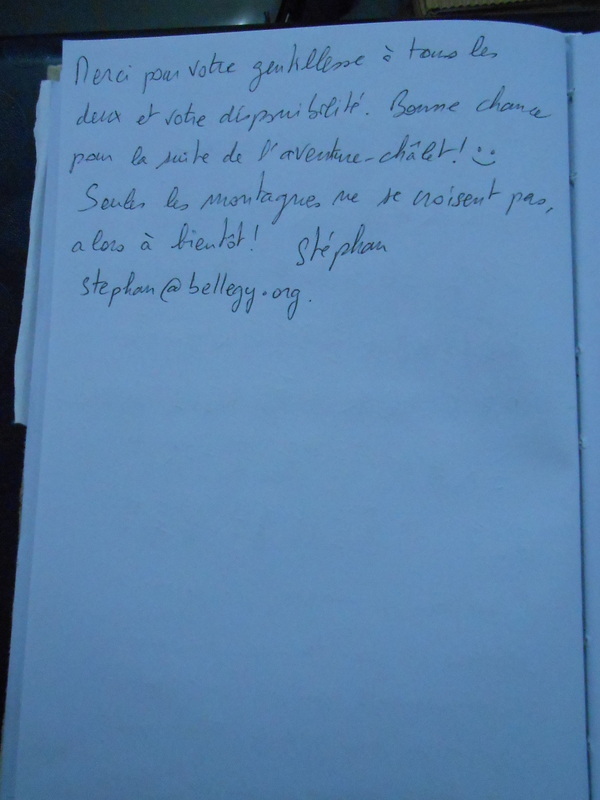 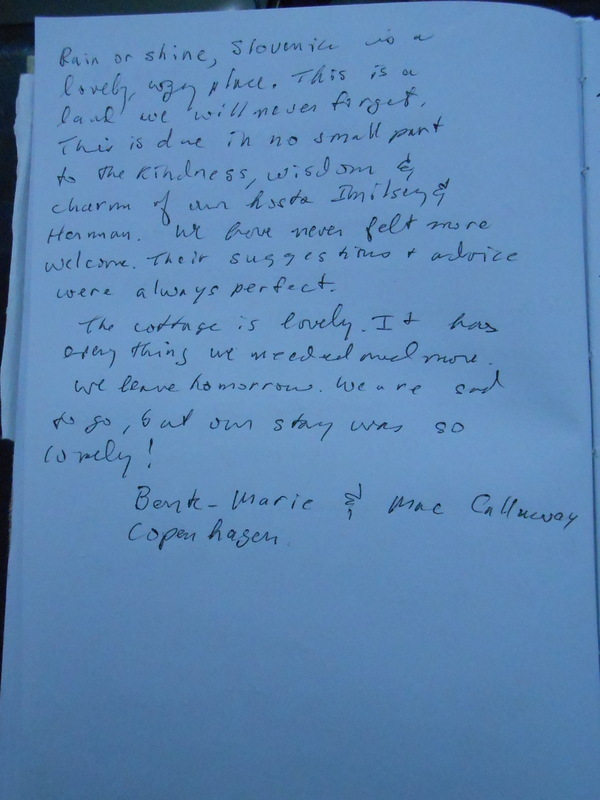 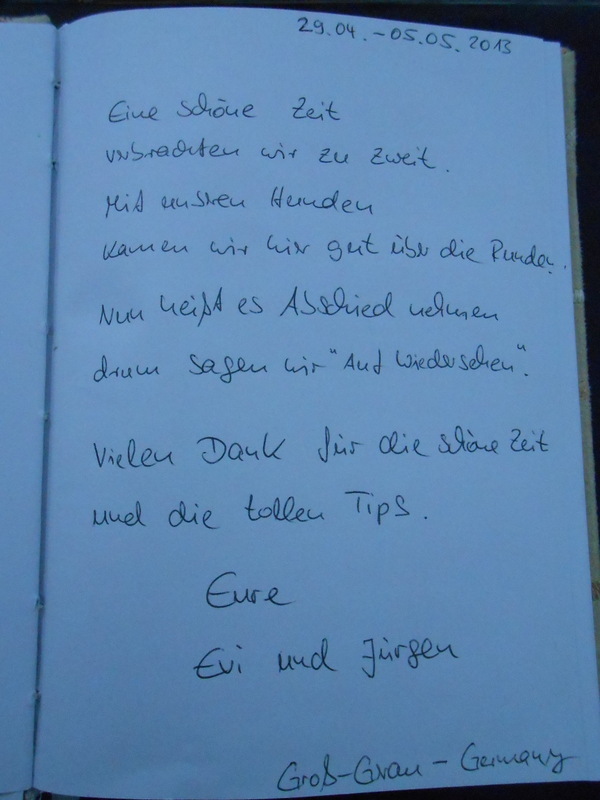 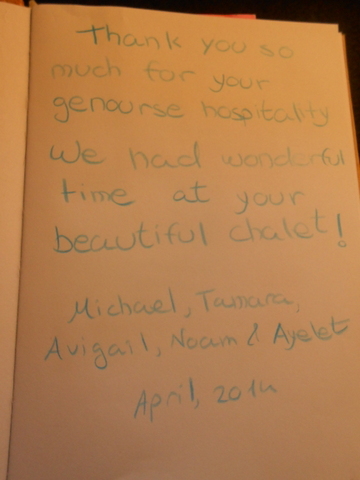 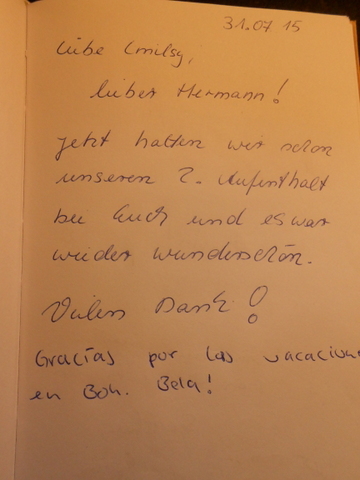 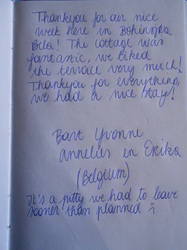 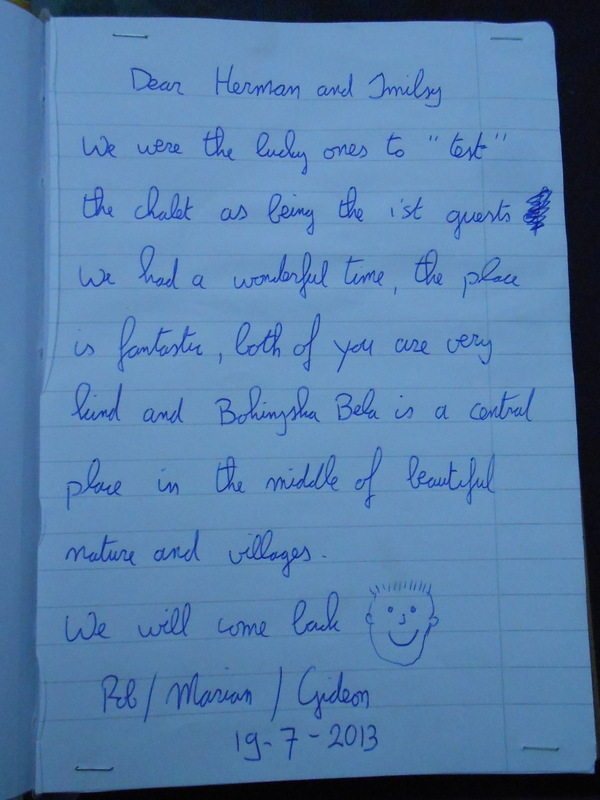 Thank you very much to all ours guests! !